American Lady Anglers: The Only Ladies’ Tour Without A Posted Schedule! All in all, Baker and White have a lofty goal. 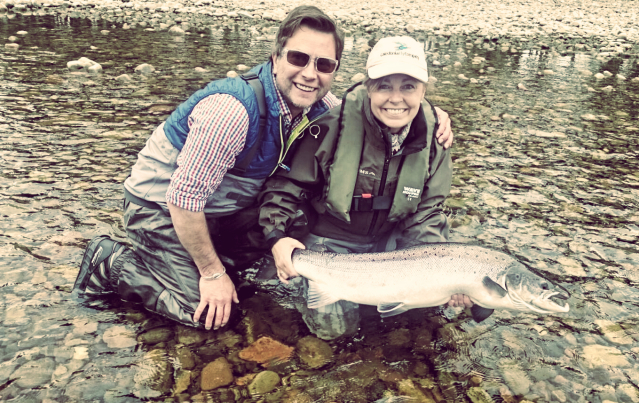 To enable any woman who wants to fish to be able to come out and fish the ALA events. By making the events fun, affordable, and innovative, they hope to attract not only the contestants, but also the potential sponsors and host cities. Making that a reality will involve much more media exposure than the ladies have ever been subject to in the past, but I have a feeling that they’re ready to take on the challenge. Many of the ladies have told Baker that they already have their partners, they just need to know when and where the tournaments will be scheduled, and they’ll be ready to fish. Rod has joked, “The ALA – we’re the only ladies’ trail without a schedule posted.” As soon as we schedule one – you’ll all be the first to know.